The Lincoln Town Car is a full-size luxury sedan that was sold by the Lincoln division of Ford Motor Company from 1981 to the 2011 model years. Some units have been converted into a stretch limousine; it was the most commonly used limousine and chauffeured car in the United States and Canada. The Cadillac DTS (DeVille Touring Sedan) is a full-size luxury sedan produced by General Motors, an American automobile company. The DTS replaced the Cadillac DeVille as General Motors’ largest luxury car for the 2006 model year. This renaming followed new styling conventions set by the earlier CTS and STS. BOOK NOW! 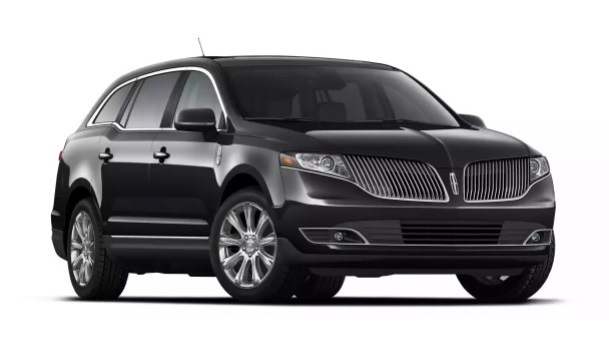 The Lincoln MKT is a full-size luxury car, first shown at the 2014 New York Auto Show as a concept car. Sales in the U.S. began in April 2004 as an early 2005 model year car. Designed by Ralph Gilles in 2001, the new 300 was built as a high-end sedan while the SRT-8 model was designed to be the high-performance version. 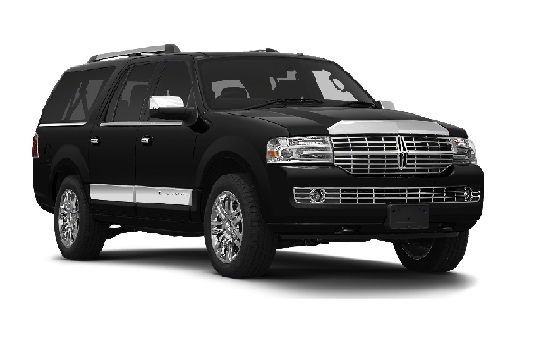 The Lincoln Navigator is a full-size luxury SUV built by the Ford Motor Company for its luxury division, Lincoln. Introduced as a 1998 model, production began May 14, 1997 with sales beginning in August. The Navigator was Lincoln’s first SUV as well as its first four-wheel drive capable vehicle. The Navigator shares its platform, mechanical features, and other equipment with the Ford Expedition, which was introduced a year earlier. Unique and upscale styling, interior materials, and other features differ the Navigator from the Expedition. Given its platform mate, the Navigator is the largest vehicle Lincoln currently offers, having the greatest cargo capacity and seating for seven to eight people, depending on the model. For 2007, a longer, extended wheelbase version of the Navigator called the Navigator L was introduced, increasing cargo capacity further. Since its introduction, Lincoln has offered only one engine choice at a time in the Navigator in any model year. 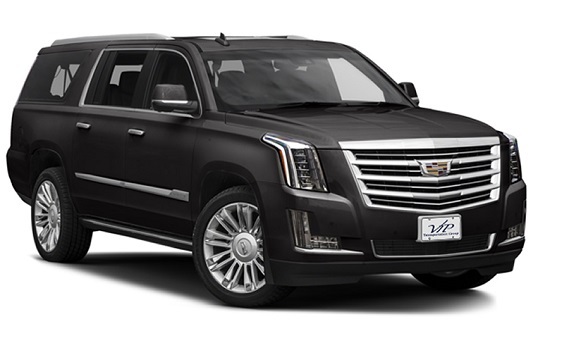 The Cadillac Escalade is a full-size luxury SUV engineered and manufactured by General Motors and marketed under the Cadillac brand. 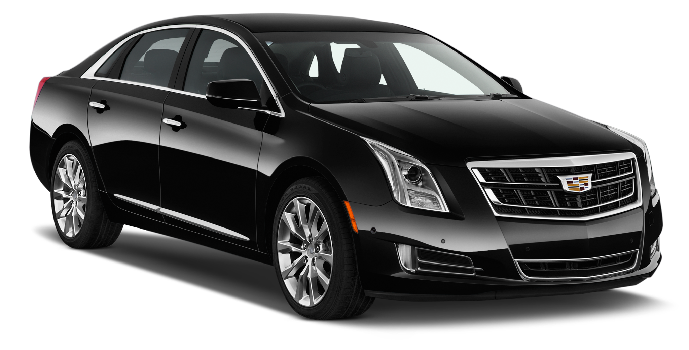 It was Cadillac’s first major entry into the popular SUV market. The Escalade was introduced for the 1999 model year in response to Germanand Japanese competitors and to Ford’s 1998 release of the Lincoln Navigator. The Escalade project went into production only ten months after it was approved. The Escalade is built in Arlington, Texas. The name Escalade refers to a siege warfare tactic of scaling defensive walls or ramparts with the aid of ladders or siege towers. The Ford E-Series, also known as the Ford Econoline in Mexico and Ford Club Wagon, is a line of full-size vans (both cargo and passenger) and truck chassis from the Ford Motor Company. The line was introduced in 1961 as a compact van and its descendants are still produced today, though they are scheduled for replacement by the Ford Transit. Though the E-Series has been its own unique platform since 1968, it uses many components from the F-Series line of pickup trucks. The Econoline is manufactured solely at Ford’s Ohio Assembly plant in Avon Lake, Ohio-after the closure of the Lorain, Ohio plant in December 2005 and the consolidation of all production at Avon Lake. 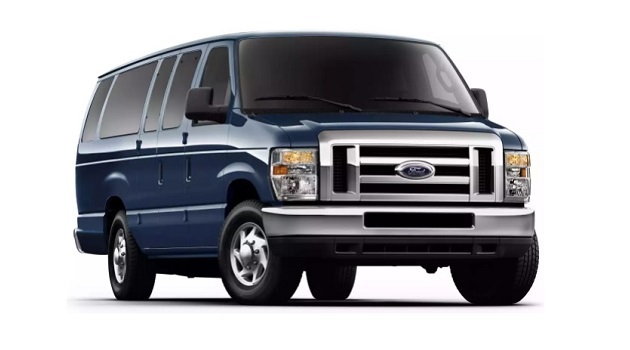 As of 2012, the E-Series and the Transit Connect compact MPV (which debuted for the 2010 model year) are the only vans in the Ford lineup in North America.